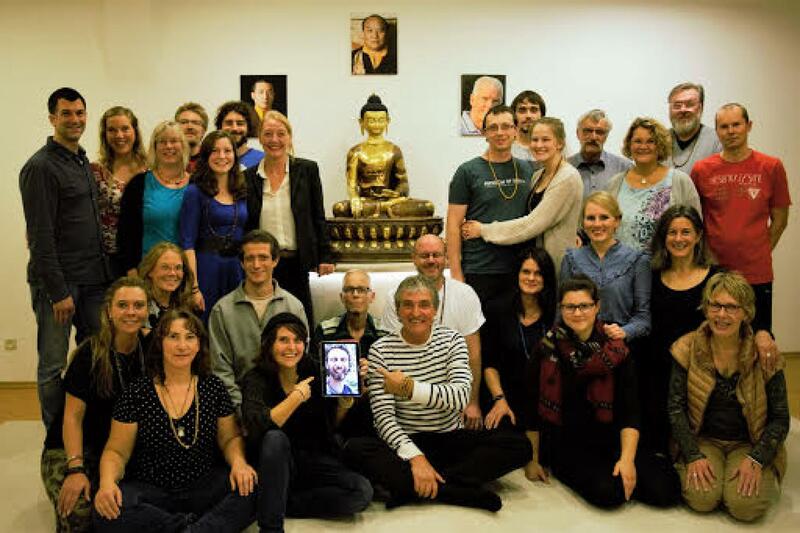 The Aachen Diamond Way Buddhist Center was founded in autumn 1996 as a group of practitioners meeting in a private room. Since August 2004 we have our own dedicated meditation room. Right now we offer public meditations 5 days a week, and the opportunity for private practice.